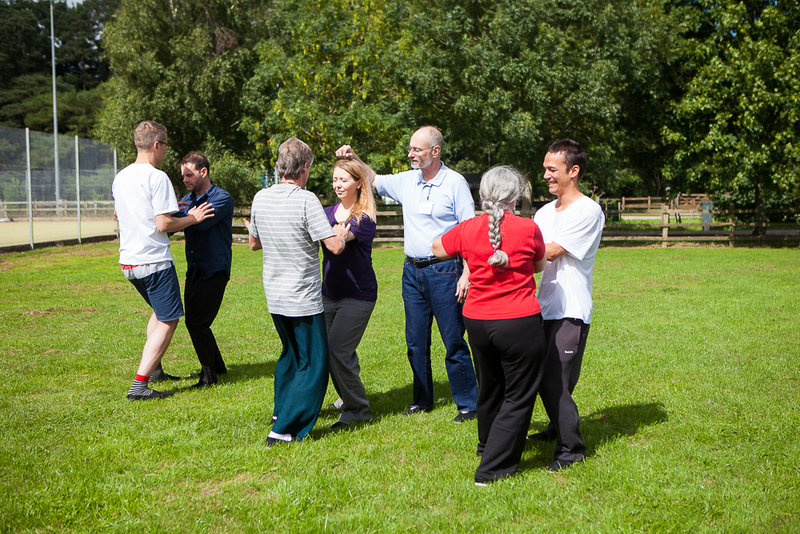 Our curriculum focuses on the principles of T'ai Chi from the very beginning. 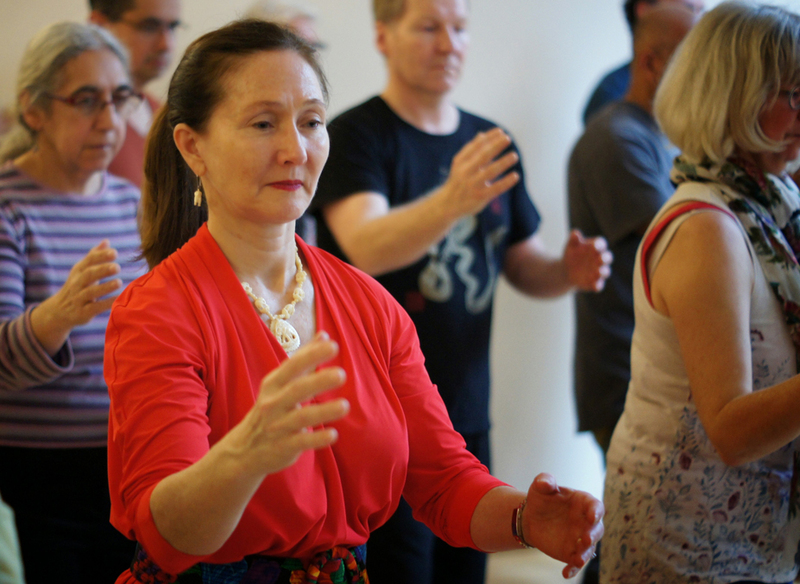 The sequence of courses, and the sequence of material within a course, are designed to make it possible for anyone studying with us to proceed at their own pace to whatever level of practice fits their needs and desires. The sequence of 37 postures performed slowly and smoothly is called The Form. For purposes of study, the form is divided into 3 thirds (B1, B2 & B3), each taking 10 hours to learn. 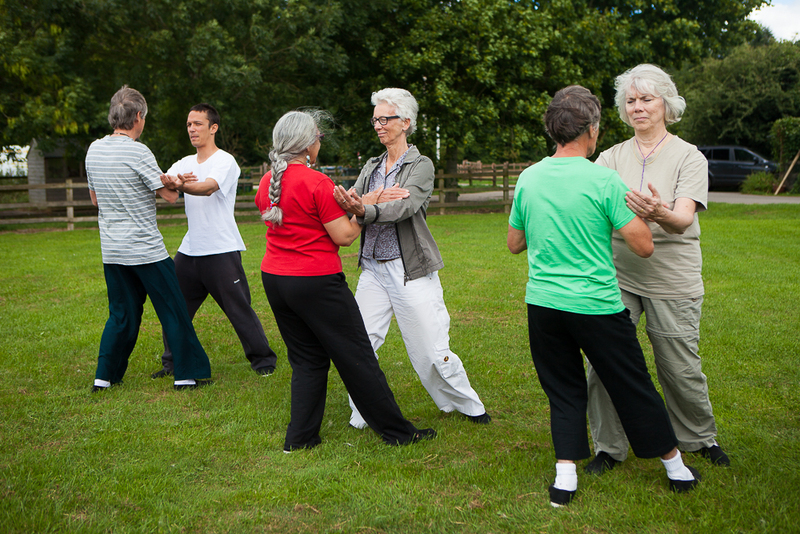 At Beginning Level, the challenge is to learn the sequence with enough attention to T’ai Chi principles to derive its benefits from your daily practice. In B1 (10 hours) you learn the movements of the 1st third of the form and start taking on its basic principles - relaxation being foremost. The 1st third is a unit worth practicing in its own right because it introduces all the principles of T’ai Chi. B2 and B3 are each 10-hour courses teaching the 2nd and 3rd thirds respectively. They continue and complete the form, gently exploring the principles within your range of movement. You can expect to learn the whole form over the course of three terms, e.g. if you start with B1 in the Autumn, you could finish B3 at the end of June. Whether it’s B1, B2 or B3 you’re learning, each lesson starts with a review of the material taught in the previous hour, and then carries on from there with some new moves. If your course is offered in more than one venue during a given term, you are welcome to catch up or repeat classes, space providing. Having learned the basic sequence at Beginning level, in Fundamentals you work on the principles in detail to discover a more secure foundation with the result that you can enjoy more Balance, Straightness and Relaxation in the form. The Fundamentals course is taught over 2 terms and includes working with partners. 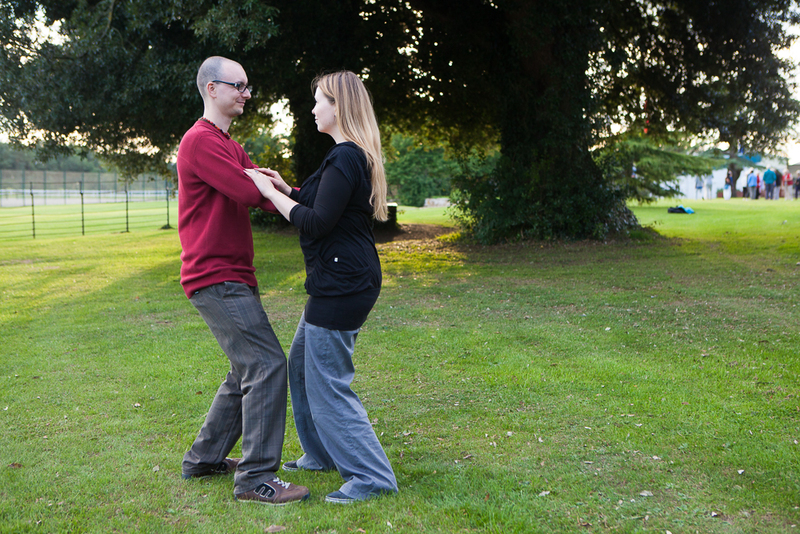 In this partner exercise, we use postures and movements from the T’ai Chi Form, and kinesthetically “listen” for our partner’s balance, timing, and tension. 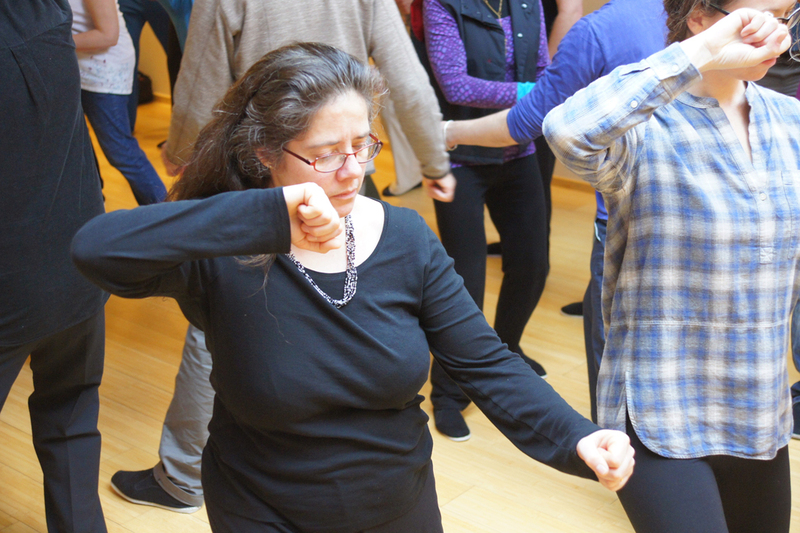 We learn to play with the energy of our partner’s movements, and develop relaxation and balance in our responses. 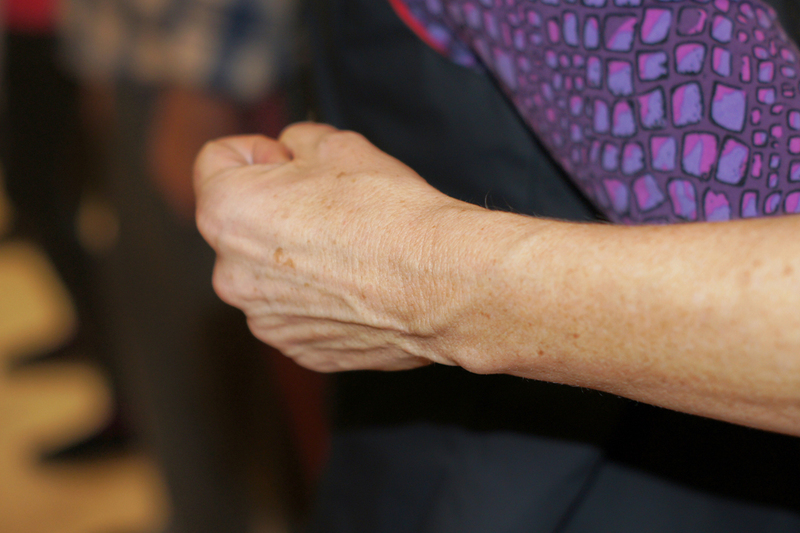 Over the 20 hours of Push Hands 1 we introduce and focus on single handed push hands learning to work together with a partner in a non confrontational way. In this course, you’ll progress to a deeper and more internal understanding and practice of the form, allowing you to refine your timing and balance. Over 20 hours new concepts are introduced that enable us to integrate our form and push hands practice as one body of knowledge.